2)Alloy tube: dia 30*2mm ; 50*2mm ; 50*3mm ; 50*4mm ; 50*5mm as main tube , 20*2mm ; 25*2mm ; 30*3mm as brace tube . Color Silvery or black or yellow or customized is available. 1. 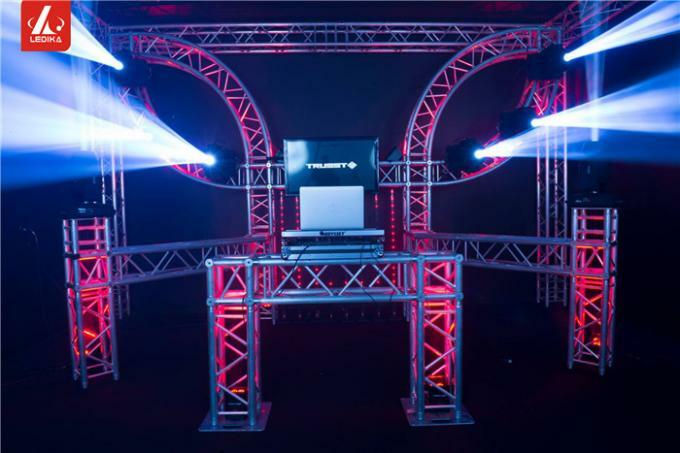 16 years perfessional stage truss big events experience since 2001. 2. Projects case covers all over the world. 4. OEM and R&D is acceptable. 5. 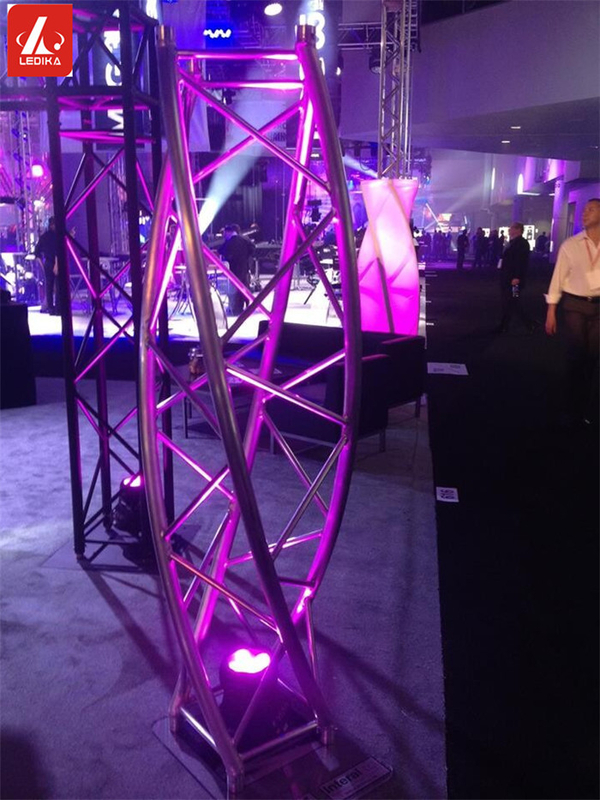 We participate in prolight show each year. 6. 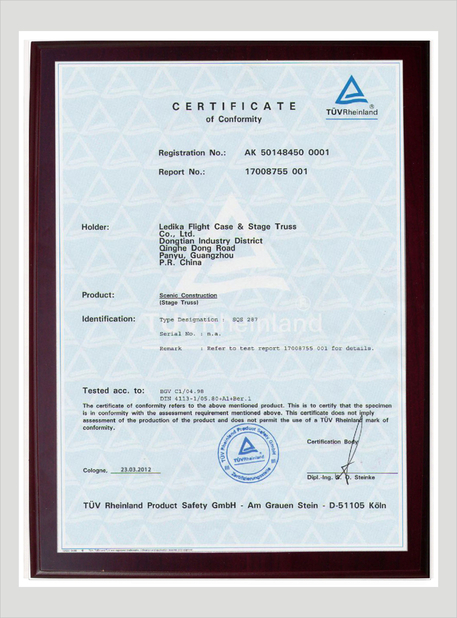 Owning material 6082 T6 guarantee certification. 7. Having TUV and ISO certification. 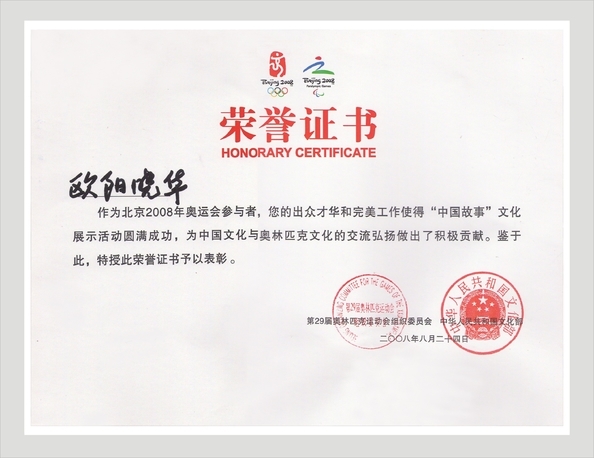 Shanghai Expo and World Youth Skiing Championships etc. 9. 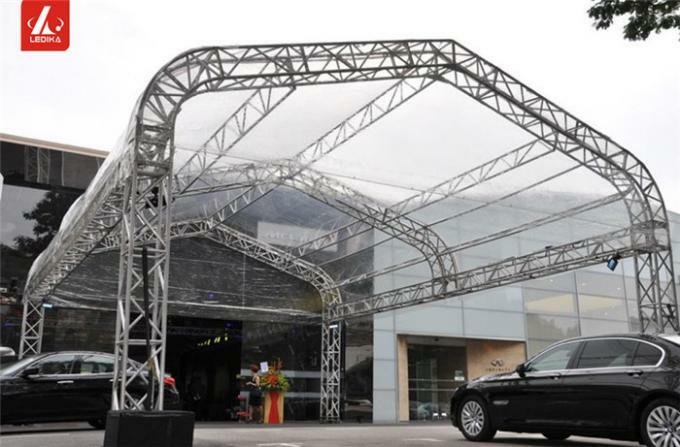 Best quality aluminium truss and stage, strict working production process. 10. Life-time after sales service. 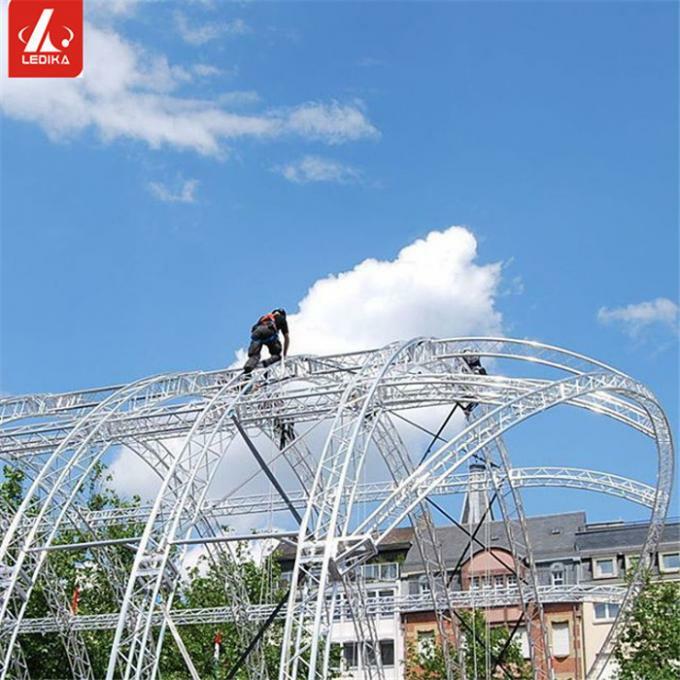 Choosing Ledika Truss, you will get not only the products, but also the better service, and better operating mode. Welcome contact us for long term cooperation!